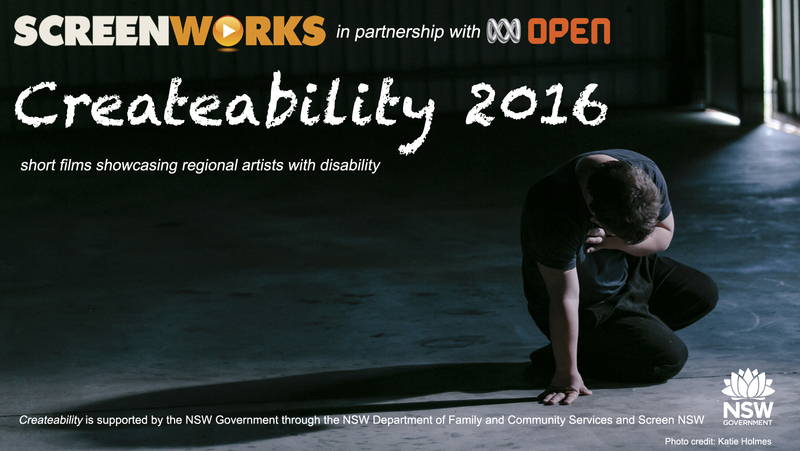 Screenworks has today announced the nine regional NSW filmmakers that will receive funding as part of Createability 2016 – a project providing funded opportunities for professional filmmakers to profile artists with disability living and creating in regional NSW. Createability 2016 is a Northern Rivers Screenworks initiative being delivered across regional NSW in partnership with ABC Open and the NSW Government. Each filmmaker will receive a grant of $4,000 to make their three minute film. 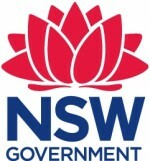 Createability is being supported by the NSW State Government under the NSW Arts and Disability Partnership (Stage 2) investment being made in the NSW arts and disability sector. Screen NSW Chief Executive, Courtney Gibson, explained the importance for NSW to support all of its regional artists and filmmakers, especially those in regional areas who face barriers everyday – “it is incredibly important that the NSW State Government supports projects like Createability that are actively promoting social inclusion for artists with disabilities by using screen media to challenge community attitudes and misconceptions that form barriers to social inclusion. “In its first year, the Createability pilot project successfully boosted the profile of three Northern NSW artists with disability and provided unique funded opportunities to regional filmmakers. The films produced in 2015 have all achieved great success and have been seen by audiences around the world. I’m looking forward to seeing all nine films produced this year” said Ms Gibson. All nine filmmakers were selected by an independent panel made up of representatives from the three Createability project partners – Screen NSW, Screenworks and ABC Regional Audience Strategy team. Screenworks General Manager, Ken Crouch reported that the assessment panel had faced a difficult task choosing only nine filmmakers from all of the submission received – “the standard of the submissions received from across the state this year was incredibly high. So, it wasn’t surprising that it took longer than expected for the assessment panel to select the successful filmmakers. “But with so many talented filmmakers involved in the Createability project, we’re really looking forward to seeing some very inspirational stories being told from regional NSW” said Mr Crouch. Each of the nine filmmakers will now commence pre-production on their film, starting with a one-on-one script clinic with their local ABC Open producer. ABC Open producers, who are based in ABC stations across regional Australia, will be the supervising producers for the Createability film produced in each of their regions. Once the one-on-one clinics with ABC Open have been completed, Screenworks will then be able to confirm and announce the artists who will be featured across regional NSW. Filming is expected to take place in late May and June 2016, with all of the films being delivered to Screenworks in August 2016. Detailed information about the project is available from Screenworks’ Createability 2016 website – https://www.screenworks.com.au/createability. ABC Open invites regional Australians to create video, photo and written stories and share them with the ABC. ABC Open supports real stories made by real people from all around Australia. All across Australia, people are creating great videos, photos and written stories to share on the ABC.